Call 800-281-3757 Are You a Candidate? Regenexx® Stem Cell & Platelet Procedures for Hip Injuries, Arthritis, Bursitis and Other Degenerative Conditions. The Regenexx® family of hip surgery alternatives are breakthrough, non-surgical stem-cell treatments for people suffering from hip pain due to common injuries, hip arthritis, avascular necrosis, osteonecrosis, hip bursitis or other degenerative problems related to the hip joint. 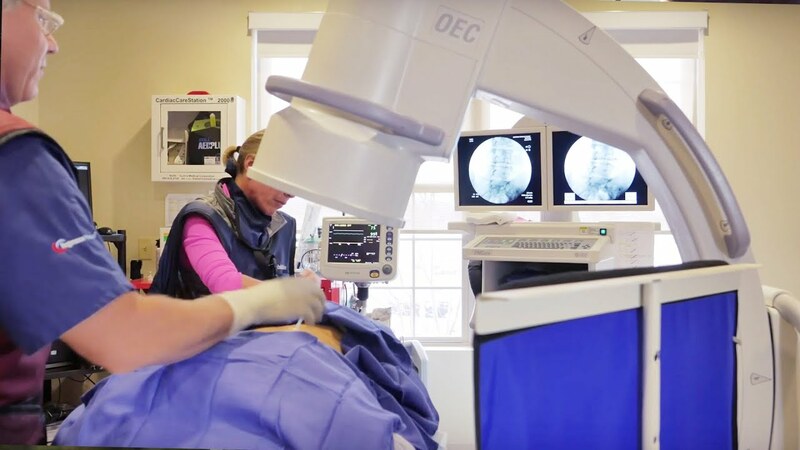 Regenexx stem cell and blood platelet procedures offer a non-surgical treatment option for many patients who are considering elective surgeries to resolve their hip pain. Regenexx may help heal and alleviate hip problems with a same-day injection procedure by amplifying the concentration of a person’s own stem cells in the problem area, improving the body’s ability to heal itself naturally. This data looks at patient outcomes for stem cell treatments for hip arthritis. Hip pain can be very difficult to deal with on a day-to-day basis and traditionally requires long-term pain management if the problem is not corrected. Hip surgery, hip replacement surgery and hip resurfacing are often the only medical options presented to a patient to deal with their debilitating pain. Hip surgeries are typically very traumatic and are often followed by months of pain and discomfort while attempting to redevelop strength and mobility. Regenexx patients are typically encouraged to walk the same day, and most experience little to no down time from the procedure.